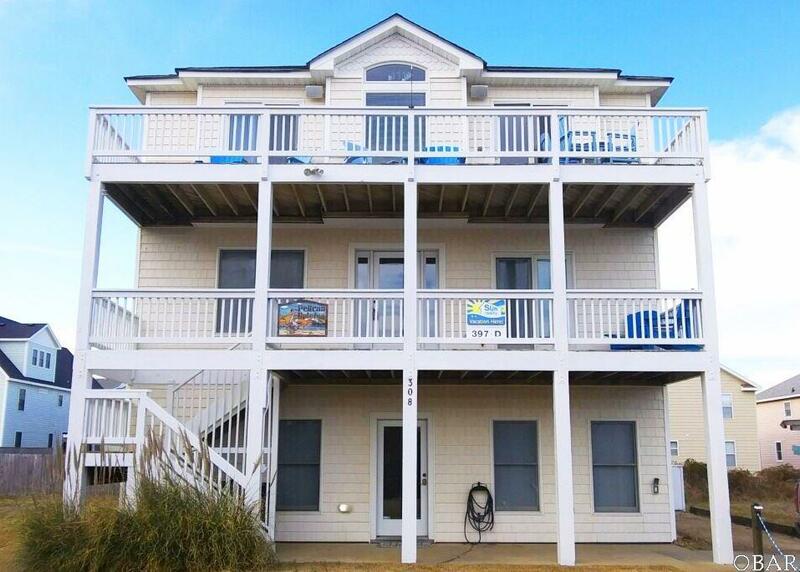 A great beach house w ocean views! Every bedroom is spacious & has its own bathroom. The kitchen has granite counter tops & a kitchen window w views of the ocean. 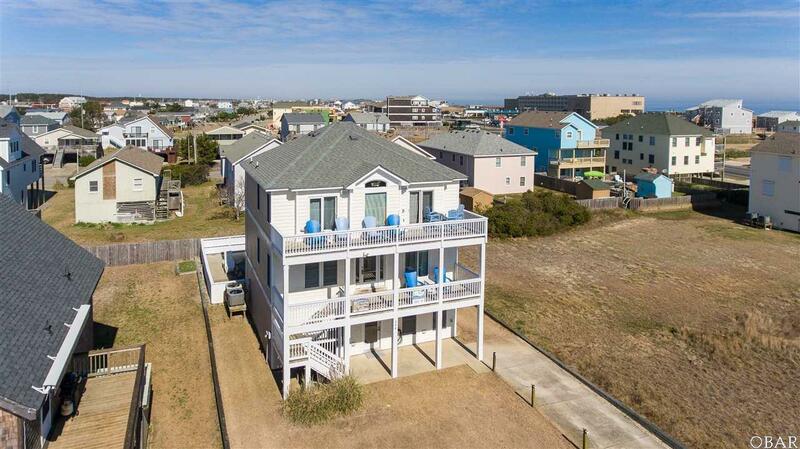 Enjoy the beautiful sunrise as you make pancakes or sip on your coffee enjoying the fresh ocean air on the top floor deck. The living room, dining room & kitchen are nicely tied together as one great room so the whole family can be together. Or enjoy a relaxing reading nook on the 2nd level or an additional living space w TV on the 1st floor. There is even a convenient work station on the 2nd level. Have some fun playing foosball and/or swimming in the large outdoor pool & soaking in the hot tub! 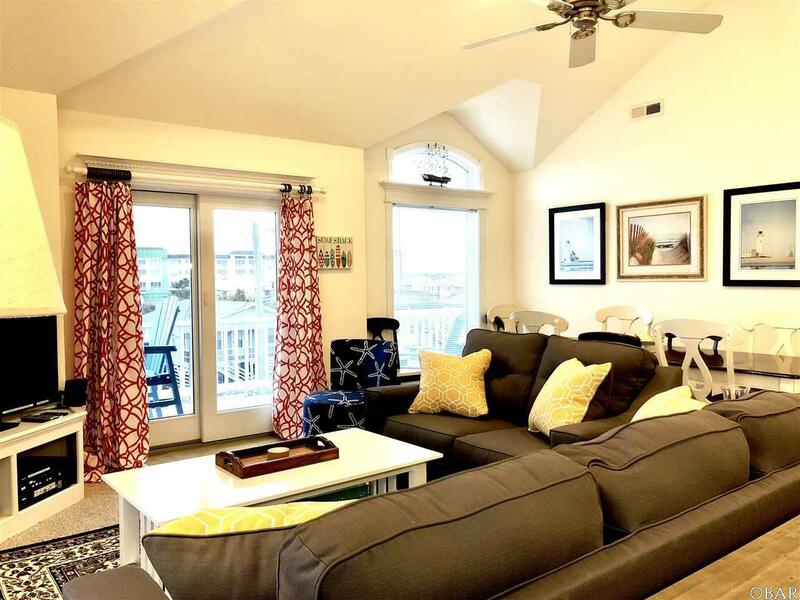 Comfy modern furnishings & decor are complete w custom tiled showers in the bathrooms & covered decks for a nice afternoon breeze, as well as a large sundeck to get that oh-so-nice sun-kissed look. You'll love this place & won't want to go home. 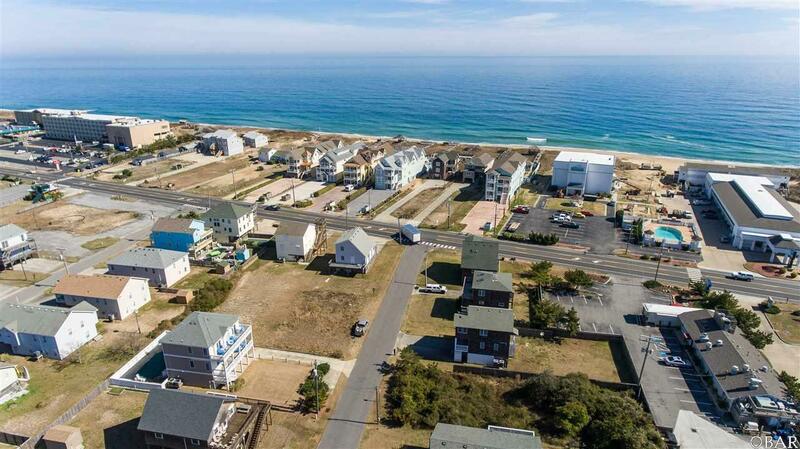 Listing courtesy of Wende Pritchard of All About Obx Real Estate.